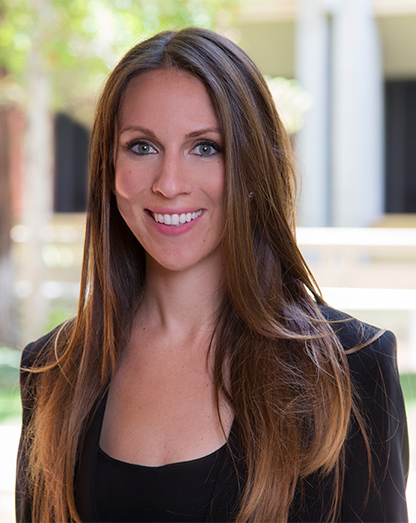 Megan Crumpacker is the Vice President of Franchise Marketing and Integrated Planning for Lucasfilm, where she is responsible for long-lead planning, marketing strategy, and campaign management for the Star Wars franchise. Prior to joining Lucasfilm, Megan spent 10 years at Walt Disney Studios working across a multitude of Disney brands, most recently in the role of Strategy Lead for theatrical marketing campaigns on Marvel Studios movies. In her role in theatrical marketing, Megan oversaw film marketing campaigns for The Avengers franchise, Guardians of the Galaxy and Doctor Strange, among many others. Megan was responsible for strategy development, film positioning, and campaign management for each theatrical campaign, working in close partnership with functional and cross-company leadership to maximize box office success and ensure alignment across film franchise activity. Prior to this role, Megan worked in Global Brand Marketing at Walt Disney Studios Home Entertainment, focused on the TV portfolio including ABC Studios. Megan holds a Bachelor’s degree in Business (emphasis in Marketing) from Western Washington University.